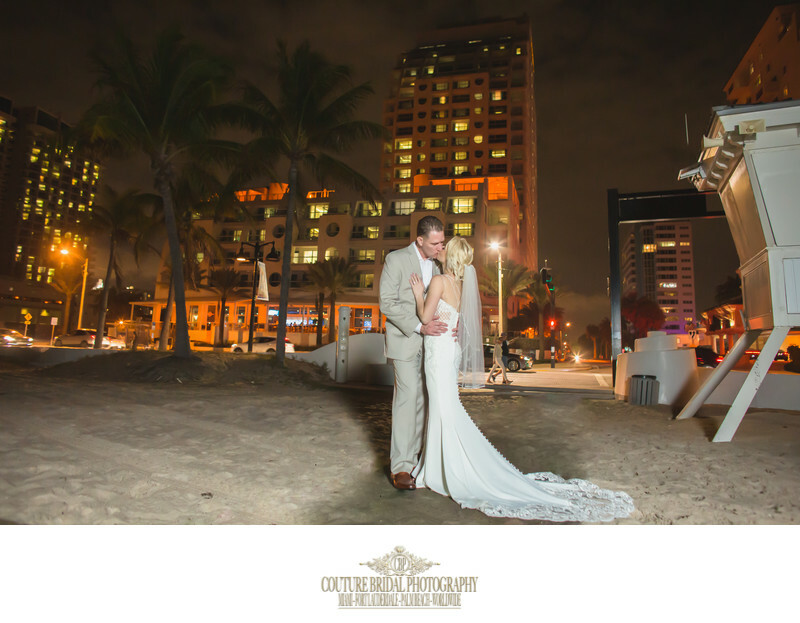 Getting married in Fort Lauderdale is a popular option for tourists and local residents alike. after all, Fort Lauderdale has some of the most easily accessible hotels, resorts and golf clubs along with beaches and parks for any kind of wedding. Whether a couples is choosing to elope and marry with just a few friends in attendance or a grand ballroom wedding with several hundred guests, Fort Lauderdale has a wedding venue to meet any needs. One of the most important aspects when a couple begins thinking about getting married is wedding planning. Wedding planning includes budgeting, attendance, vendors, timing and scheduling. Some couples decide to DIY their wedding planning or decide to hire a professional Fort Lauderdale wedding planner for their wedding planning needs. 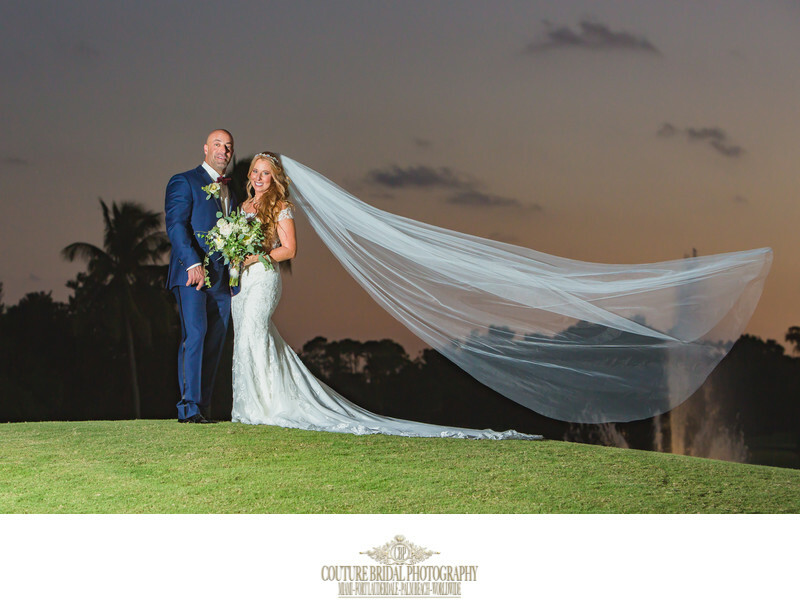 As Fort Lauderdale's top wedding photographers, we recommend Kristen at Panache Style for wedding planning in Fort Lauderdale, Miami, Palm Beach and destination weddings worldwide. Hiring a Fort Lauderdale wedding Planner is always a good idea when planning a wedding. even if you are planning a small beachfront elopement with just a few close family and friends, a wedding planner can make your elopement a much more special event in your life. A wedding planner will help arrange a timeline, help you find a competent wedding photographer, and even help find the perfect location. Additionally, a wedding planner will know what rules, ordinances or laws apply to having a wedding in a public location. If you are planning a large wedding that may or may not involve several locations, such as a church followed by a wedding venue, a wedding planner is something we highly recommend. Planning a wedding that involves a church ceremony followed by a cocktail hour and concluding with a wedding reception will require an experienced Fort Lauderdale wedding planner that can make your wedding day experience a memorable one. When hiring a Fort Lauderdale wedding planner, try to find someone who provides more than just wedding planning. A couple planning a wedding with a professional who offers additional services will receive more value and possibly eliminate dealing with multiple vendors. We highly recommend Panache Style for wedding planning in fort Lauderdale. Panache Style offers amazing Floral and event design, linens, furniture rentals and more. 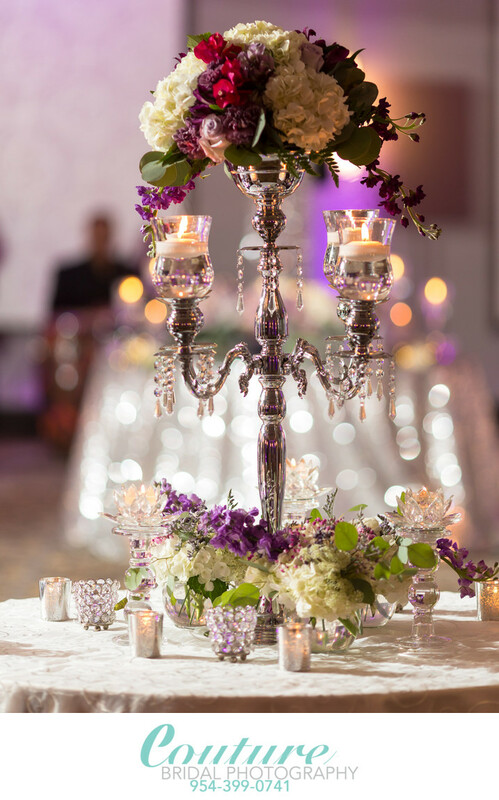 As south Florida's premiere Floral and event design company, they are also known for planning weddings in Fort Lauderdale, Palm Beach and Miami. Kristen, who owns Panache style is passionate about providing brides and grooms the most amazing wedding day experience while offering lots of value. Panache Style is premiere Miami Wedding Planning and Floral design studio to the most exclusive wedding venues. Most couples wouldn't consider their wedding photographers wedding planners, but besides a wedding planner, a wedding photographer spends more time with a bride and groom than any other wedding vendor. Although your wedding photographer can't really be your "Wedding Planner", we can help with some aspects of your wedding planning. The reason I suggest speaking to your wedding photographer regarding wedding planning, is because we can help create a wedding day timeline that allows you to get the premiere Miami Wedding Planning and Floral design studio for your Fort Lauderdale wedding. Many wedding planners create a timeline around the guests experience, and forget to consider the time wedding photographer and videographers need to capture and create the best images. Working with your wedding photography studio to coordinate with your wedding planner or creating a wedding timeline with your photographer to present to your planner can be a really good option. 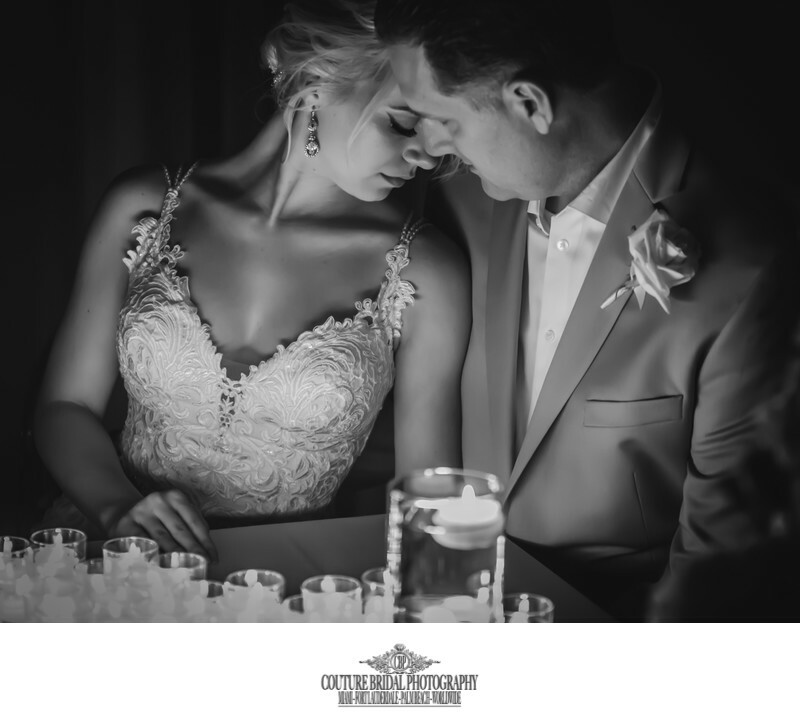 as Fort Lauderdale's premiere and best rated professional wedding photography studio, we deliver the most comprehensive wedding photography in South Florida. Couples in the wedding planning stage consider us the best choice for the most personalized wedding photography and guide to the best wedding vendors in Fort Lauderdale. Couture Bridal Photography offers a variety of wedding day services including videography, photo booths, wedding planning timeline and offer a free wedding planning guide. 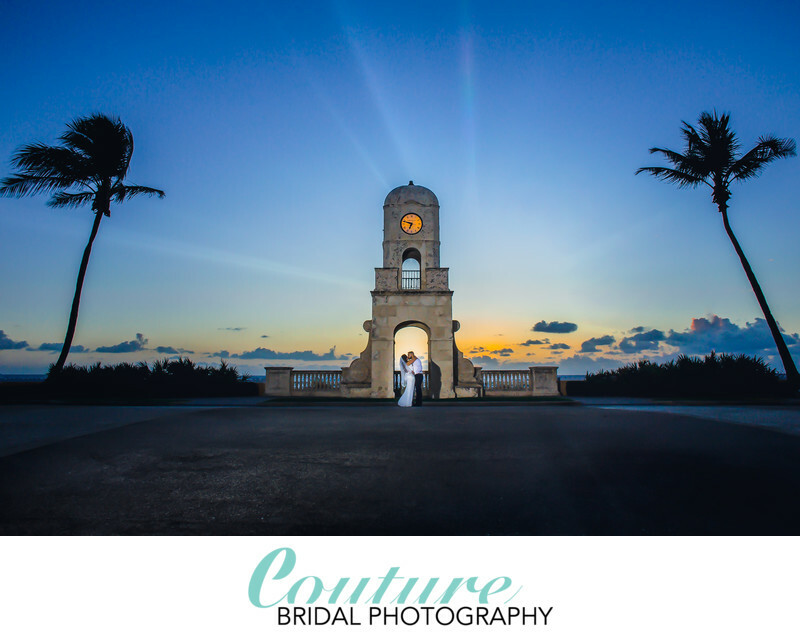 Couture Bridal Photography is a Fort Lauderdale based engagement and wedding photography studio serving south Florida, the United States and destination weddings worldwide with the best wedding photography in the United States.